We have a team of over 30, focused purely on Africa, working in English, French, Amharic, Arabic as well as Portuguese, giving us an unrivalled network of relevant professionals. Our Consultants have worked on over 500 mandates in more than thirty five countries in Africa and regularly visit the continent, giving us a thorough understanding of the operating environment and challenges locally. 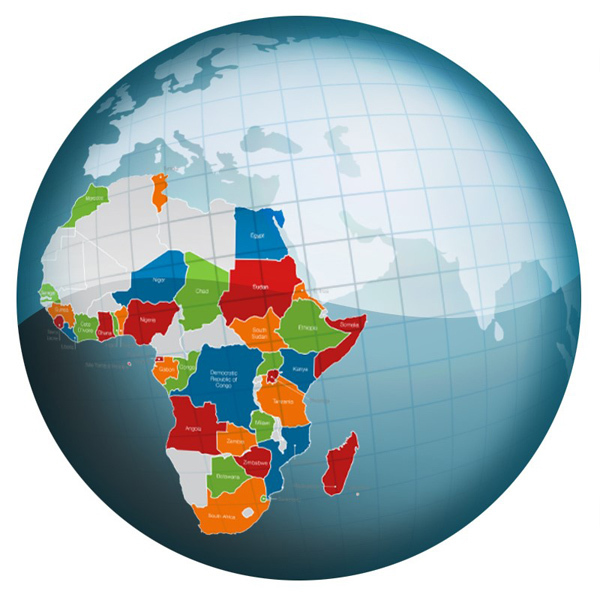 Executives in Africa is based in the UK rather than in any one specific African country due to the constant needs of our Clients, when looking at C-level hires, to source high calibre individuals from Africa but also both expats and Africans in Diaspora, from international locations. The UK provides us with reliable communications networks, a location with good transport links internationally, and on similar time zones to many of our Candidates and Clients on the African continent. Being a UK-based Executive Search firm also gives us credibility and impartiality with candidates, reflecting well on our Clients regarding their commitment as a business to appoint the very best candidate. We are passionate about hiring local African candidates where possible and are expert at relocating Africans in Diaspora, as well as finding expatriates where specific specialist knowledge is required. Over the last 3 years, 69% of our placements have been African nationals which is a growing requirement for multinational companies as well as for local indigenous businesses.